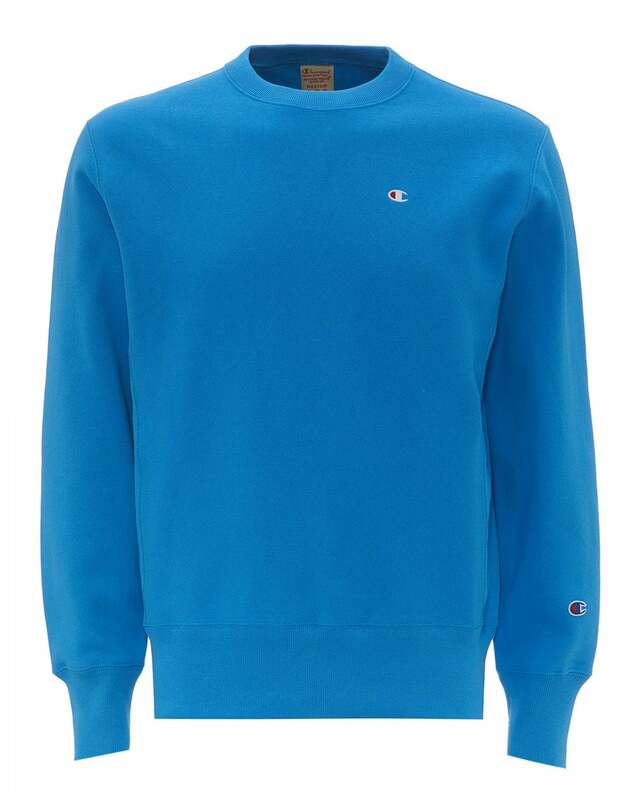 A durable addition to your jumper collection, this sweatshirt was built with reverse weave cotton that withstands vertical shrinkage. The piece is an outstanding option for those who favour comfort, as it features ribbed elasticated cuffs, hem and neck, stretch ribbed side panels and shoulder seams that allow for ease of movement. To round things up, this sweat also features soft fleece fabric on the inside to help you beat the cold.